For a use as a portable app which can be used on a USB memory stick, please download previous version 2.9.7 below. Can I download Sailwave onto my MAC? Note this video was made last year and you can now use the stable version of Winebottler. There is more help on the Sailwave User Group for this topic if you do a search. Reports as containing a trojan on my system. Windows 8.1 using Panda antivirus! 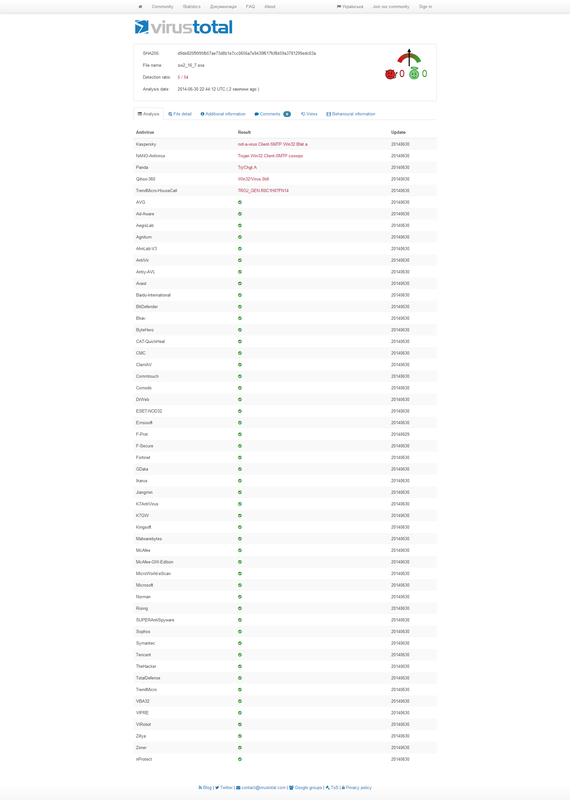 I am happy that it is clean – below is a link to a report of the file scanned by 55 different antivirus engines. The trouble with nearly all antivirus engines is that they use a signature system which often produces false positives Although Panda identifies it as a Trojan none of the others agree with it. In relation to submission .